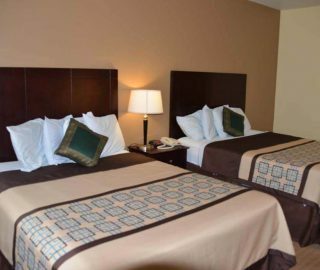 Hotel Irish Inn & Suites Best budget hotel in Muleshoe, the newest and best motel in town! 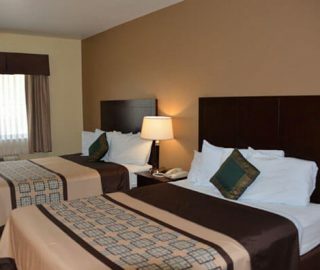 Stay with us for your business trips, conferences, or family visits. 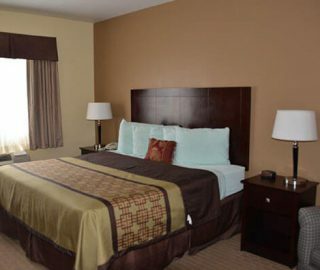 Our suites are made to comfortably accommodate your personal needs for days or weeks. 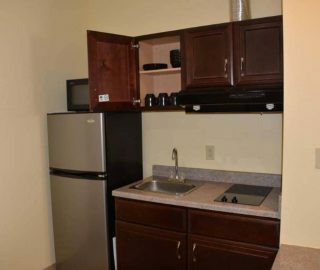 "Great place to stay, very clean with big spacious rooms. 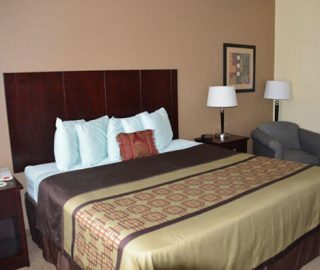 Beds are very comfortable, rooms kept at whatever temperature is best for you. 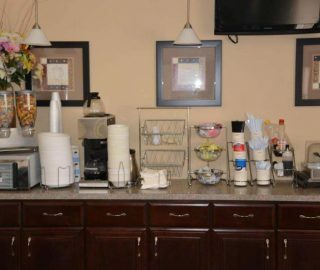 Friendly atmosphere, quick service in and out. Breakfast wasn't as great, could have more variety of foods to chose from." "We booked a room here. The decor was nice and the hotel was fairly new so everything was clean and nice. Our tv did not work at first, but the desk clerk came and fixed it quickly. The only negative I have is the free breakfast really was quite poor." 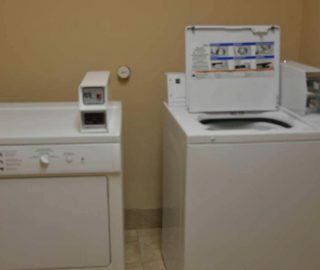 "Stayed here for a weekend and was pleasantly surprised how clean and quiet it was. Not much of a selection for hot breakfast, but was enough for us. Will be staying here again next month for a weekend and recommended to friends who will also be in the area." Irish Inn & Suites 2019. All Right Reserved.